We are so excited to be sharing the release of #1 New York Times bestselling author Natasha Preston's LIE TO ME with you today. 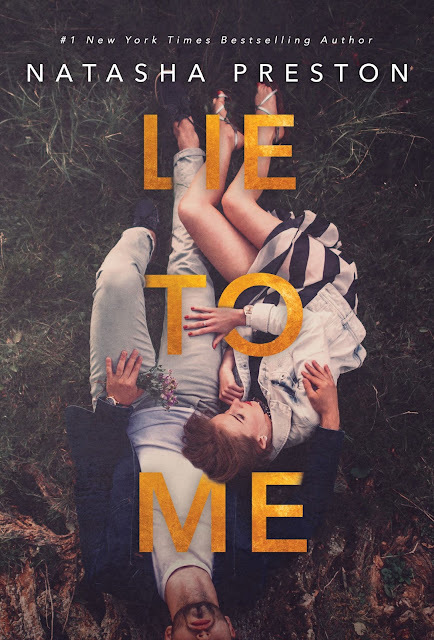 LIE TO ME is a brand new standalone contemporary romance lovers won't want to miss--be sure to grab your copy today! 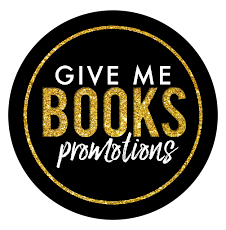 Don't miss Natasha Preston's other contemporary romance reads! UK native Natasha Preston grew up in small villages and towns. She discovered her love of writing when she stumbled across an amateur writing site and uploaded her first story and hasn’t looked back since. She enjoys writing contemporary romance, gritty Young Adult thrillers and, of course, the occasional serial killer.